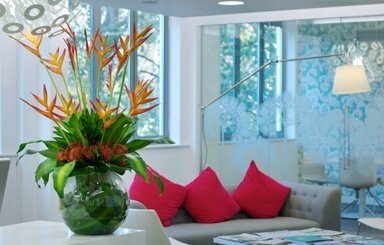 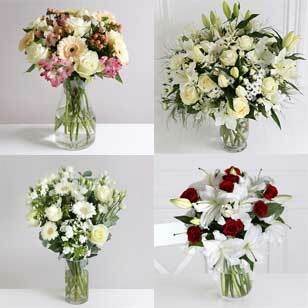 Beautiful professionally hand-tied bouquets delivered all over the UK. 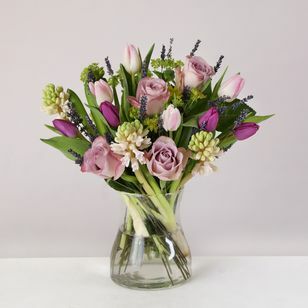 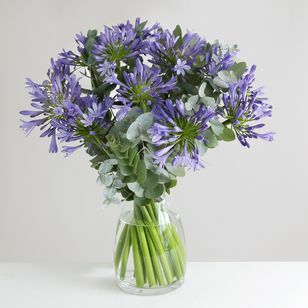 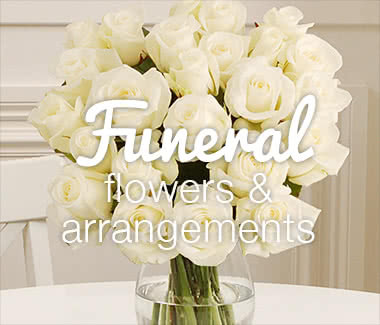 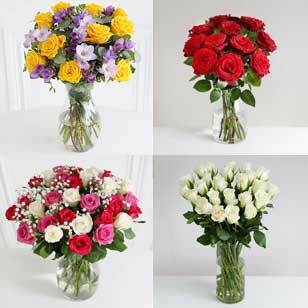 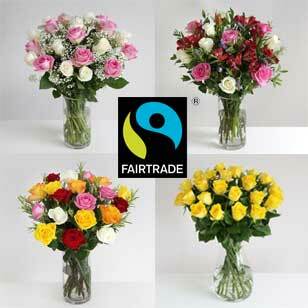 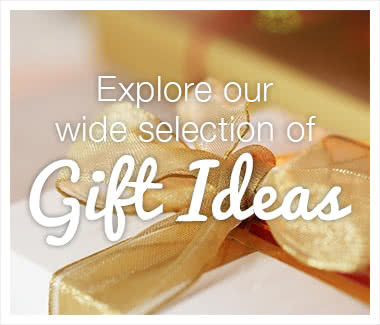 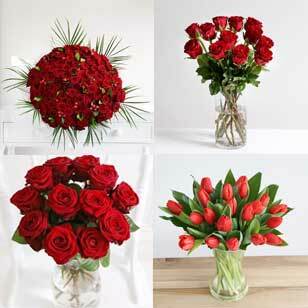 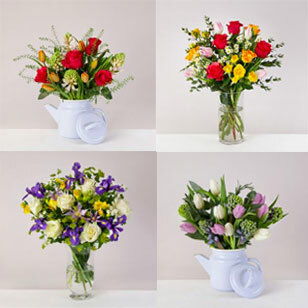 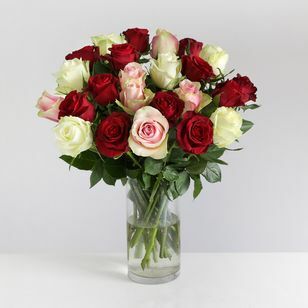 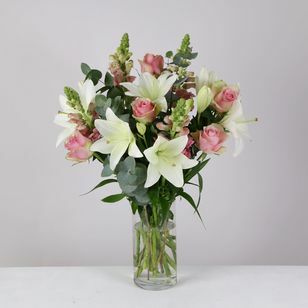 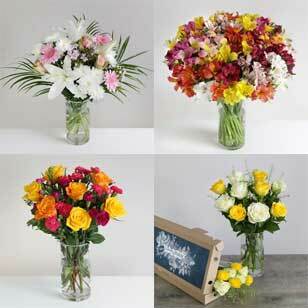 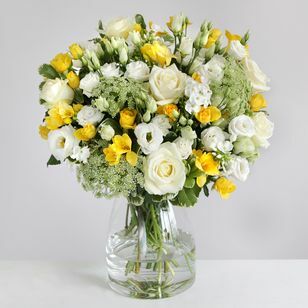 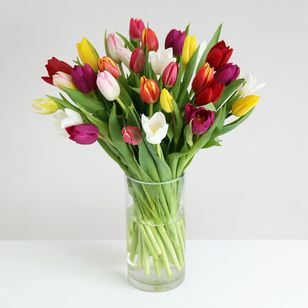 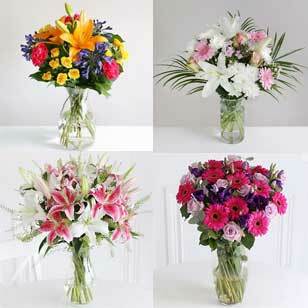 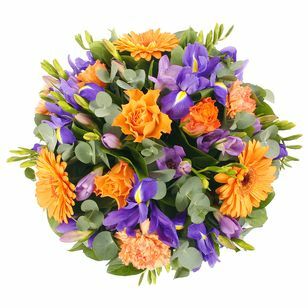 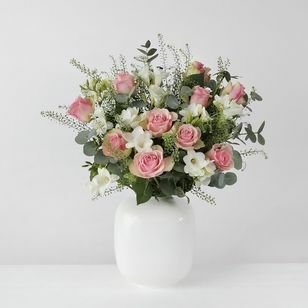 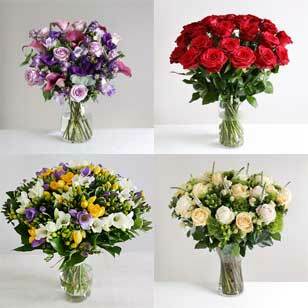 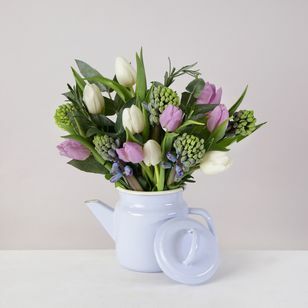 Beautiful, hand tied bouquets to the door with free next day delivery! 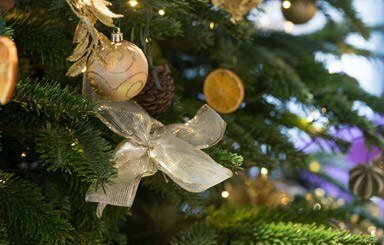 Throughout the changing seasons we offer beautiful bouquets throughout the UK, designed by our expert florists, which will delight and charm everyone who sees them. 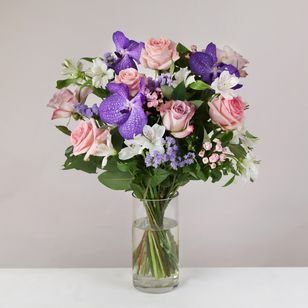 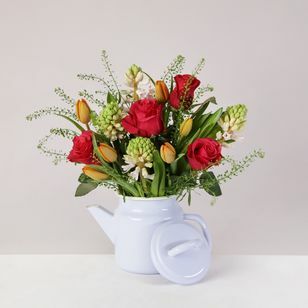 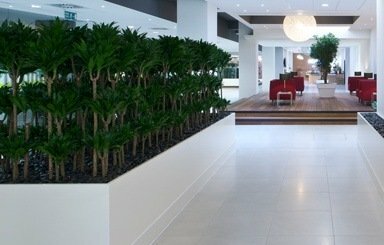 We understand that when you send flowers, for whatever occasion, you are letting someone know just how much you care, therefore everything must be perfect. 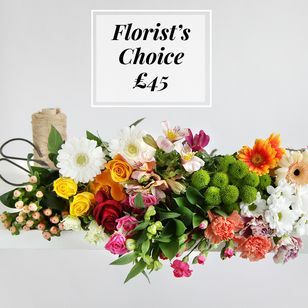 The aim of all the team at Planteria Bouquets from the head florist, who designs the bouquets - to the florists, who personally select and hand-tie your flowers - to the packers, who carefully place your flowers in our specially designed boxes - is to ensure that your bouquets will be received with greatest delight... truly an experience delivered!